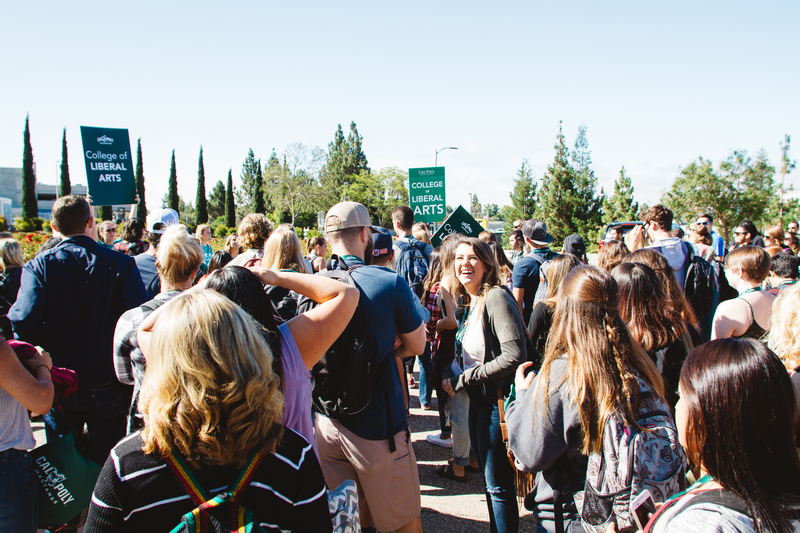 Learn more about your next steps to take on your roadmap to Cal Poly. 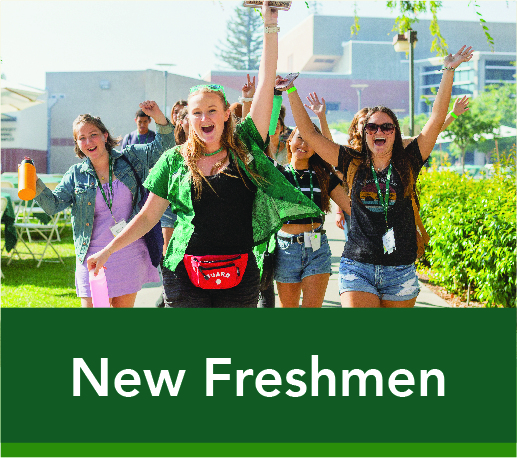 Part 1 of 2 of orientation for new students, SLO Days is Cal Poly's 2-day, overnight, summer orientation. 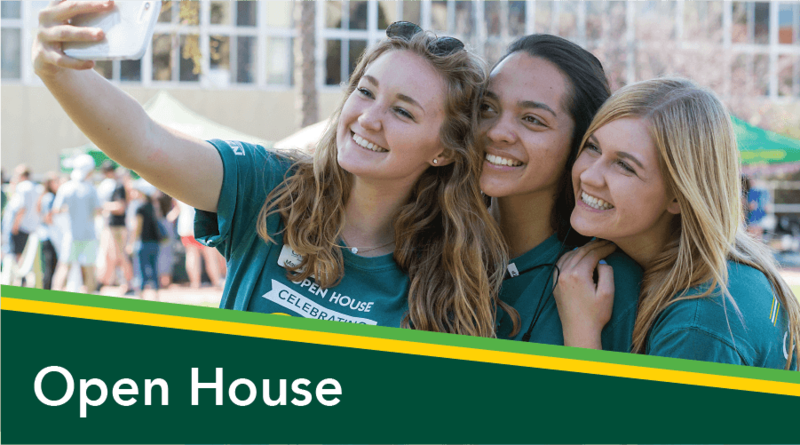 Come meet other new students, connect with your academic major, and begin to prepare for life at Cal Poly. 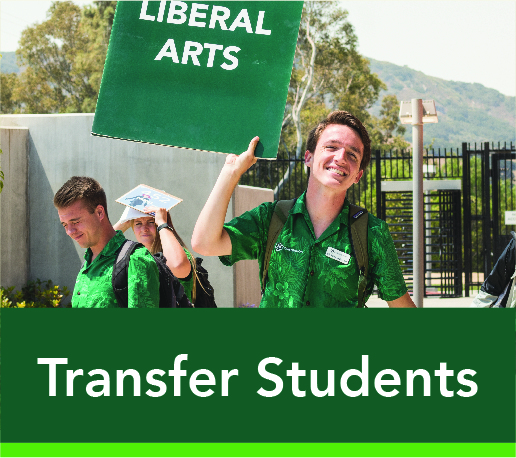 Sign-ups are accessed through MyCalPoly on the ‘Orientations’ tab. 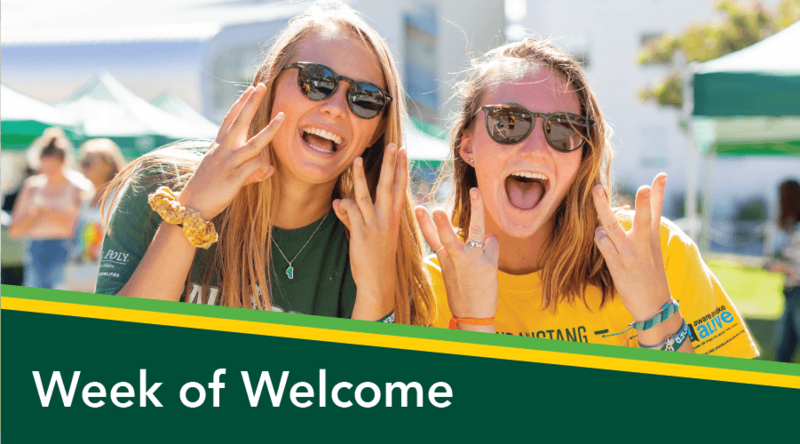 Get a taste of what campus and Cal Poly has to offer in a two-day, overnight orientation designed to get you ready for WOW in September! Spend a day on campus with other students in your incoming transfer class to get acquainted, get questions answered and get ready for WOW! 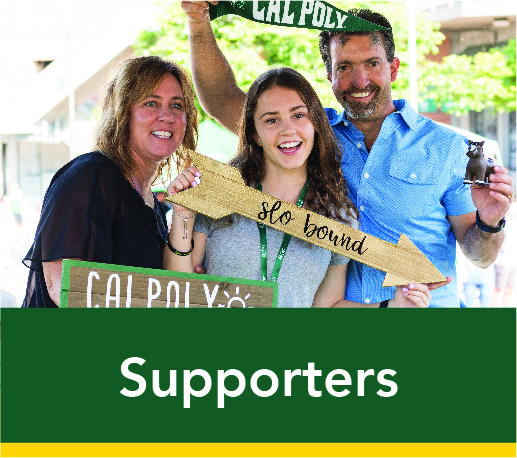 Learn more about what Cal Poly has to offer for both your student and you, talk to current students and parents, and get your questions answered! 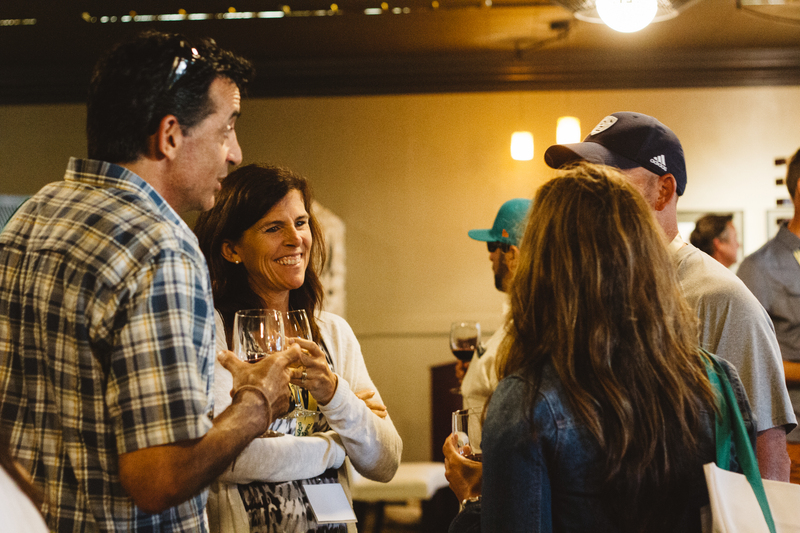 Wondering how to get started with SLO Days? 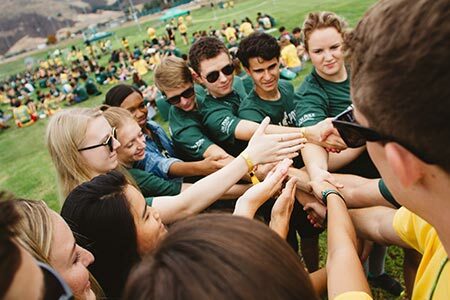 Follow these steps to secure your spot and begin the first part of your Cal Poly journey! 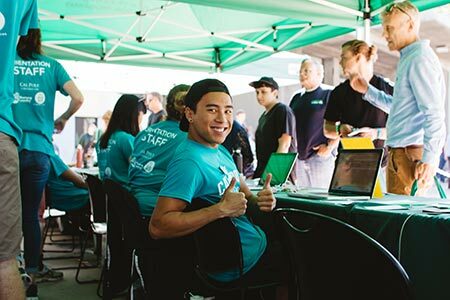 Accept your Offer of Admission from Cal Poly through your Cal Poly Portal (my.calpoly.edu) to secure your spot at Cal Poly and allow you to register for SLO Days. Select the date that you want to attend SLO Days — note that if you are in a special program for SLO Days (like Mustang Express) that it may have specific dates on which it is offered. 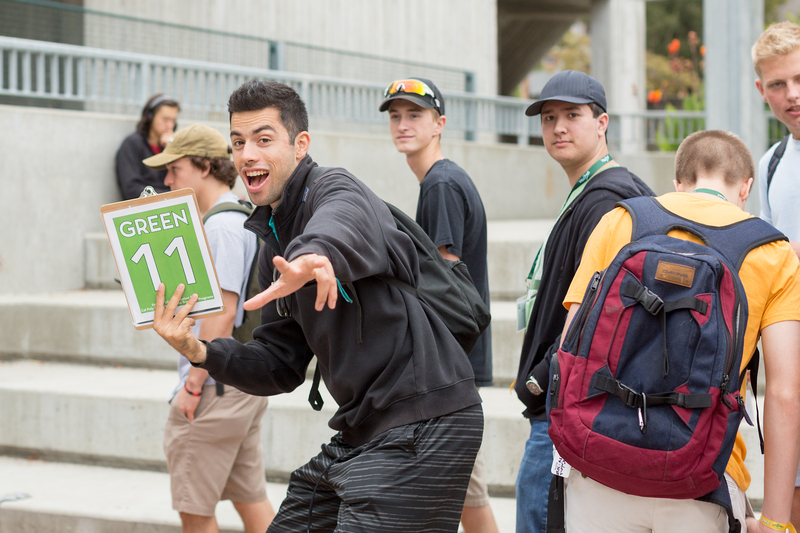 Once you've selected your date, register for SLO Days through your Cal Poly Portal. Select the date that you want to attend SLO Days — note that if you are in a special program for SLO Days (like Mustang Express) that it may have specific dates on which it is offered. 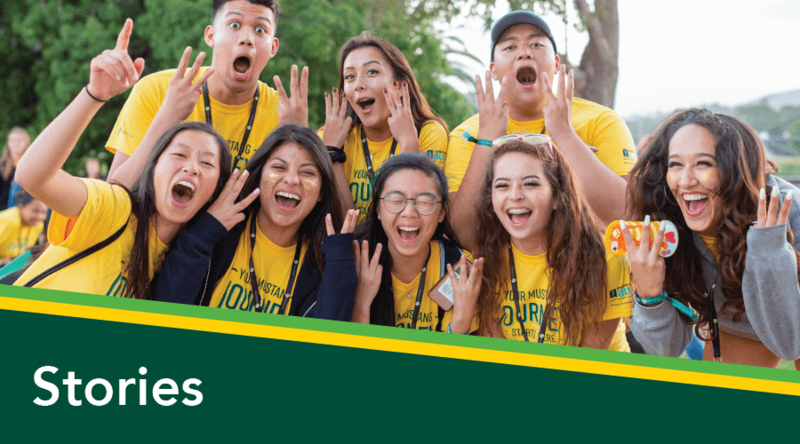 You'll be able to view your SLO Days schedule info in the "Orientation 2019" guide availible coming in May 2019 in the Cal Poly Now app. 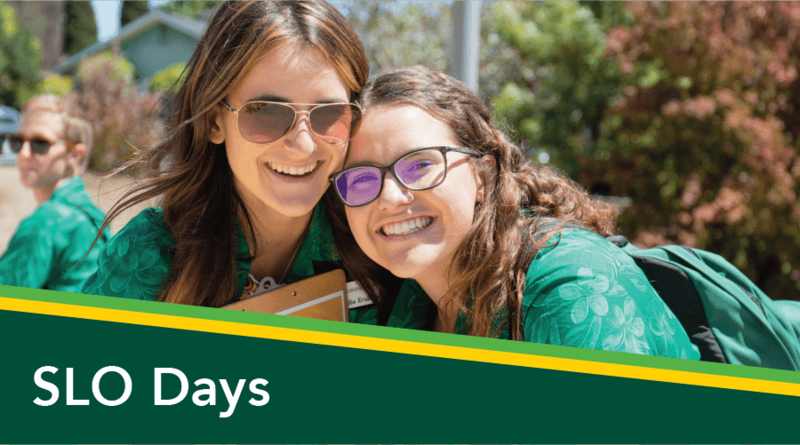 Now that you've registered for SLO Days and looked at your schedule, check out the next steps you should be taking before you join us for your SLO Days session in the summer, as well as driving directions and arrival information. 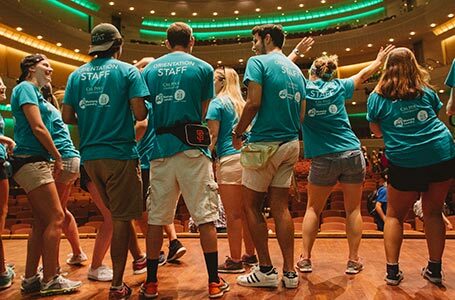 Don't forget to register for the second part of your orientation experience! WOW takes place right before the first week of school in September and builds on the connections you made and things you learned at SLO Days! Learn more about WOW here. Download it now and search for the "SLO Days" guide and start planning ahead for your upcoming session.